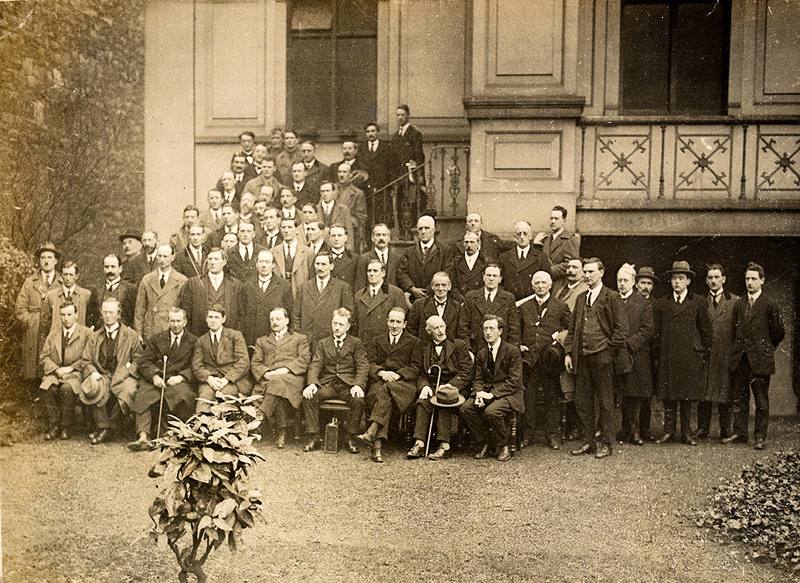 Under the terms of the Anglo-Irish Treaty, the provisional government of Southern Ireland, voted for in 1921 elections, took over from the British authorities in Ireland. However, anti-treaty members stayed away and only 60 pro-treaty members attended the sitting of Parliament. Michael Collins became the chairman of the provisional government and on the 16th January the Lord Lieutenant transferred powers from Dublin Castle to Michael Collins. The British troops, the Black and Tans and the Auxiliaries returned to England. Their barracks were taken over by local Irish Republican Army brigades (who were split along pro and anti-treaty lines). 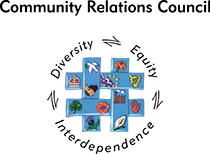 The Royal Irish Constabulary was replaced with the Civic Guards and the RUC. The following week Collins met with Sir James Craig, the prime minister of Northern Ireland, in London. They agreed that Belfast Catholics should be reinstated in their shipyard jobs in return for an end to the Belfast Boycott. 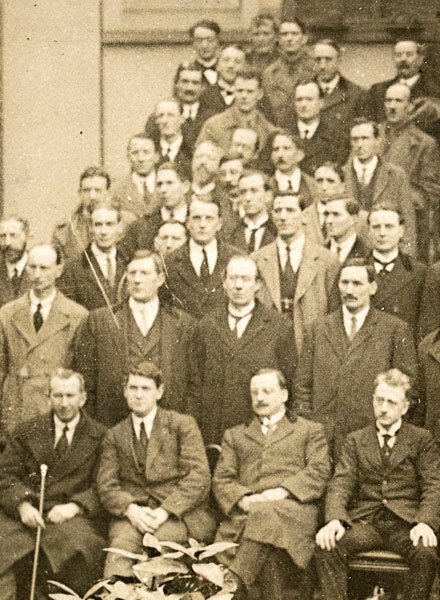 Group shot of members of Dáil Eireann showing the treaty supporters.